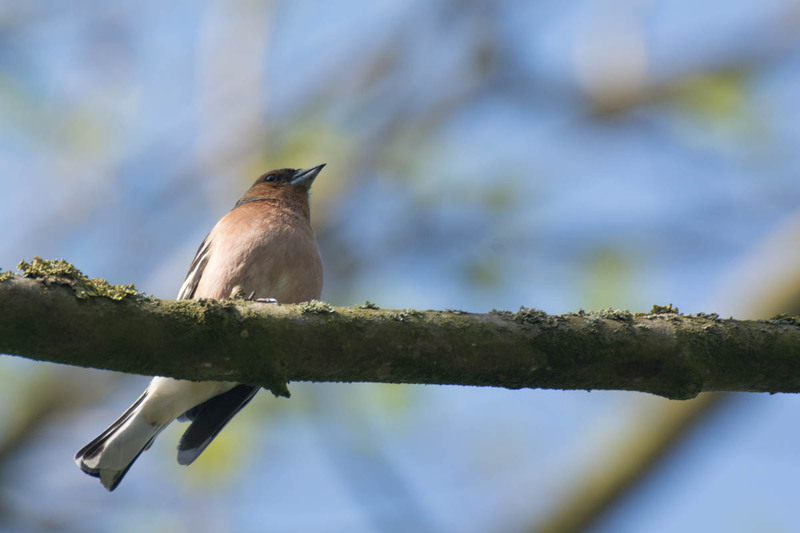 Above you can see a photo of a Common Chaffinch. I believe I shot the photo at the same day when I recorded a video of a Common Chaffinch, it’s probably even the same bird but shot in another perspective. Sometimes it can be challenging to take photos of birds, especially if they are not at eye level, which is why the perspective of the photo in this post is not so good. Anyway, the photo is also not too bad, and I wanted to have the photo in my collection of bird photos.